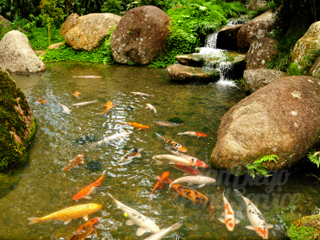 KOI PONDS: Hire our team to care for your pond! 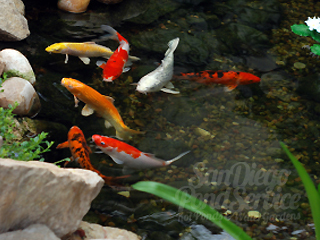 We love koi ponds! 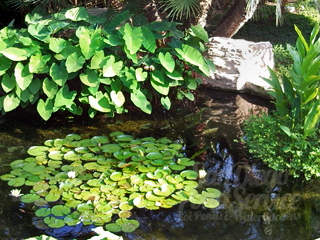 These beautiful ecosystems can truly be works of art! 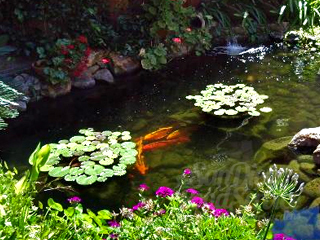 Koi ponds and water gardens are peaceful, tranquil, serene, and can even be used as tools for meditation. 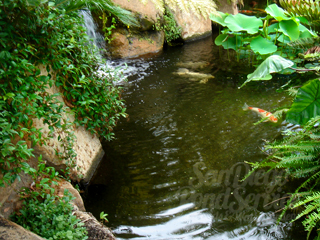 The exotic flowers, colorful fish, and rushing streams or waterfalls really add a lot of charm and enchantment to your property. 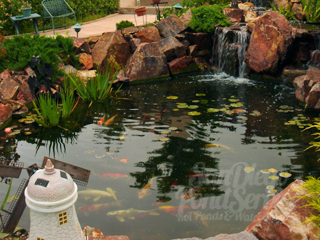 Don’t be fooled though, koi ponds do not take care of themselves. 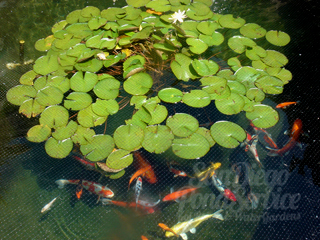 In fact, koi ponds can require a lot of hard work. 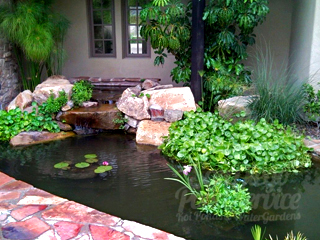 If you put the right care into your pond or water garden, the results will speak for themselves. 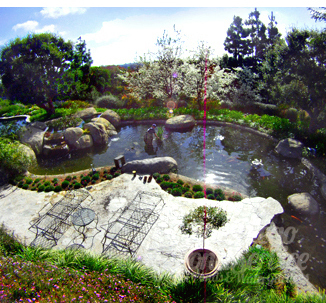 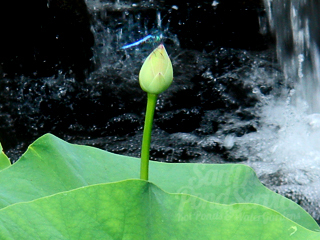 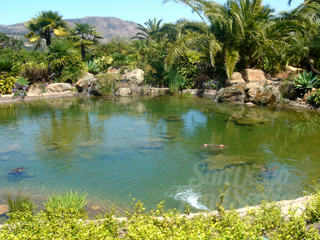 San Diego Pond Service is a team of pond cleaning that know how to keep your pond looking great! 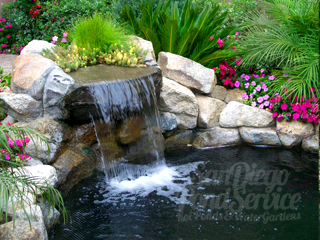 Call San Diego Pond Service, (760-703-1212), for a free consultation. 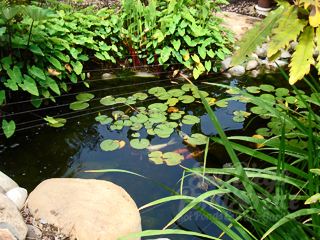 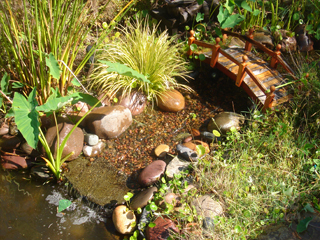 Be sure to ask about our pond maintenance and how we can to keep your pond beautiful! 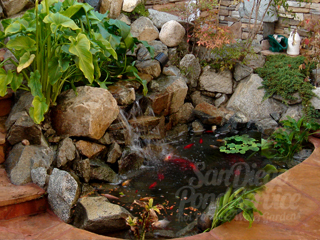 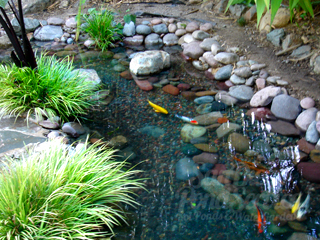 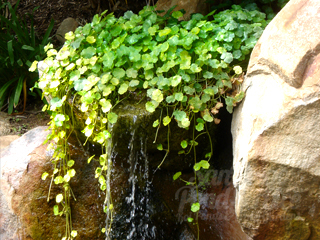 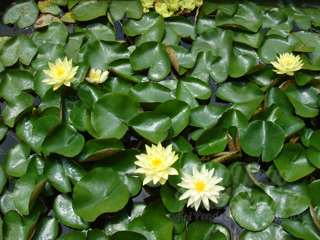 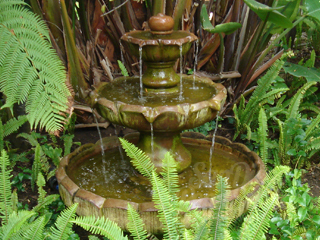 WE LOVE PONDS: San Diego Pond Service services ponds all over San Diego. 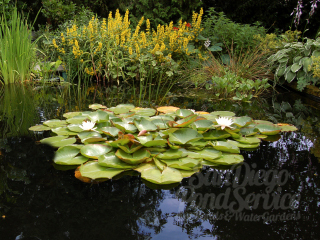 We love our San Diego ponds, our North County ponds, our coastal ponds, and our inland ponds. 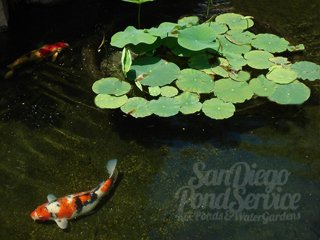 From Rancho Santa Fe ponds to La Jolla ponds to Old Town ponds, we care for each account as if it were our own backyard pond. 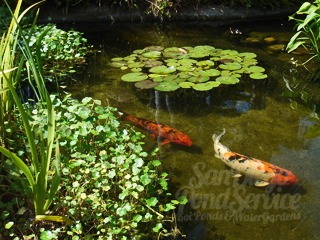 If you are seeking pond service or koi care, don't hesitate to call us. 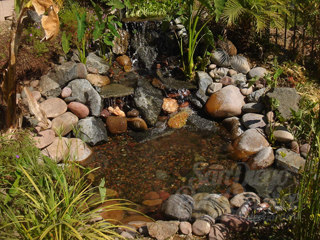 We offer a variety of maintenance programs including weekly service, bi-weekly service, or monthly service. 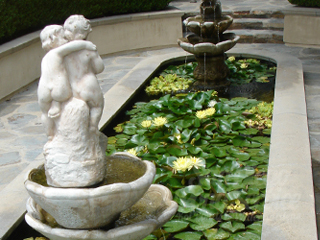 Custom rates with included chemical charges are also available to suit your needs. 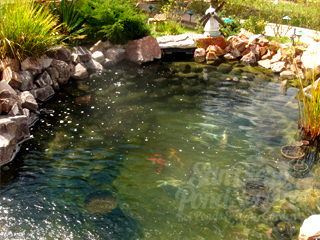 Call SDPS for pricing or to schedule a consultation to assess your pond's needs, your expectations, and to configure your custom rate. 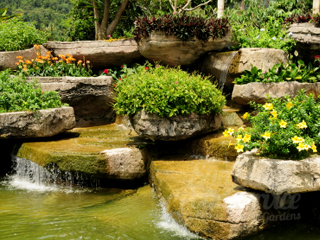 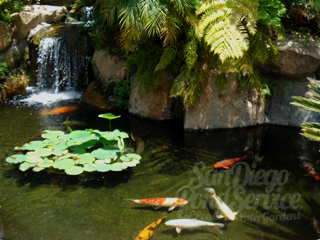 SDPS POND SERVICES: San Diego Pond Service's maintenance crew is experienced in all aspects of pond services for your koi pond, water feature, or water garden. 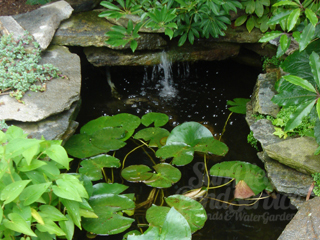 We know what it takes to keep your pond looking beautiful! 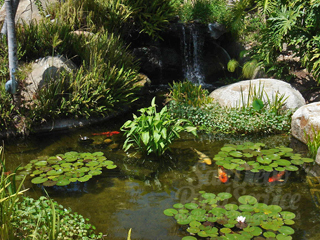 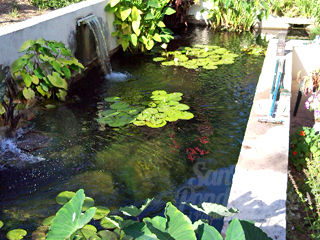 Our maintenance staff has over ten years experience in pond maintenance and koi fish care. 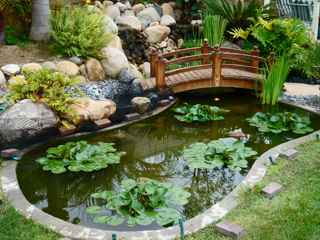 We are knowledgeable in all aspects of pond upkeep including koi fish behavior, pond ecosystem management, the role of aquatic plants, and proper pond filter system care. 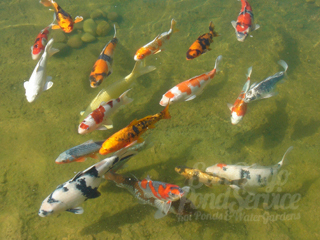 Understanding the delicate balance of fish, plants, and pond water chemistry is the key to a clean, healthy koi pond habitat. 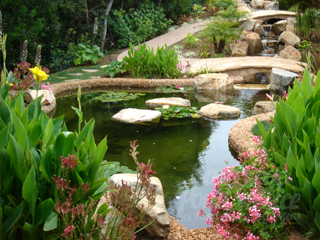 Services include: Consultations, Regular Maintenance, Pond Clean-Outs, Powerwashing, Pond Vacuuming, Muck Removal, Filter Care, Pump Maintenance, UV Service, Algae Control, Aquatic Plant Mgmt, Water Testing, and Koi Care. 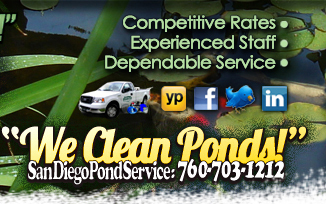 Call today and leave the dirty work to us!